Here’s something fun: Go to Netflix right now and type “Excelsior” into the search engine. 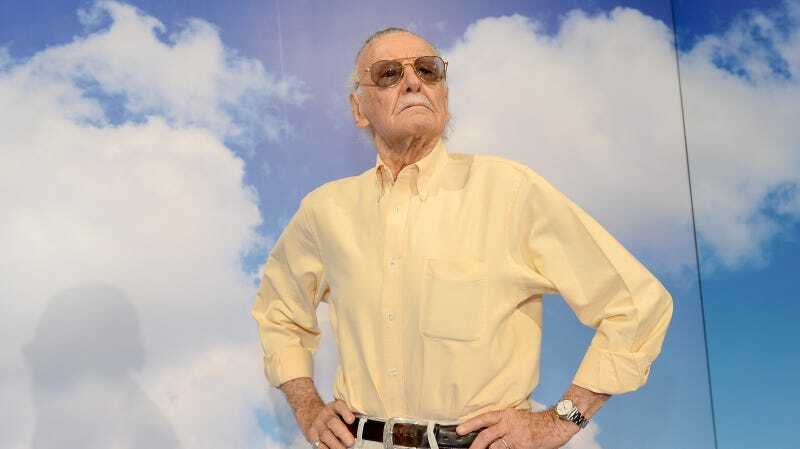 What you’ll get is every movie, TV show, or animated series that late Marvel mastermind Stan Lee had a hand in creating. It’s a small gesture, but it’s one that simply and elegantly demonstrates the breadth of his influence. Though results will differ based on location, our search gave way to 18 different properties on Netflix alone, from Black Panther and Jessica Jones to Marvel Super Hero Adventures: Frost Fight!. Completists: Now’s the time to stuff your maw with all the Lee content you never knew existed. And, speaking of things you may not know existed, Lee has a cameo in the new Ralph Breaks The Internet, which marks the first of what’s set to be several posthumous onscreen appearances.